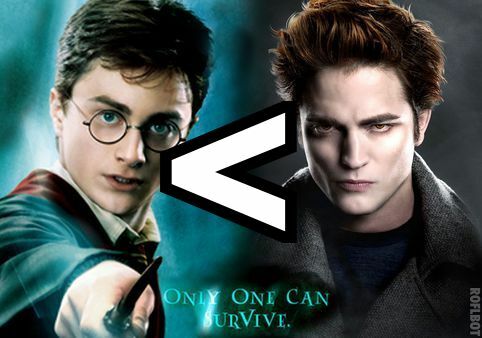 Greater than/Less than. . Wallpaper and background images in the harry potter contra crepúsculo club tagged: twilight harry potter better greater than less than math symbol.